Hello and welcome to Cyber Monday! If you’re unfamiliar with this recent tradition, the Monday following Thanksgiving brings lots of hot deals online and at Harrisonamy Copywriting we’re getting into the spirit of things! 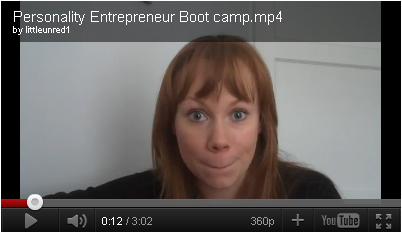 Today the doors have opened for the Personality Entrepreneur Sales Page Boot Camp. Find out more details and claim your discount here.